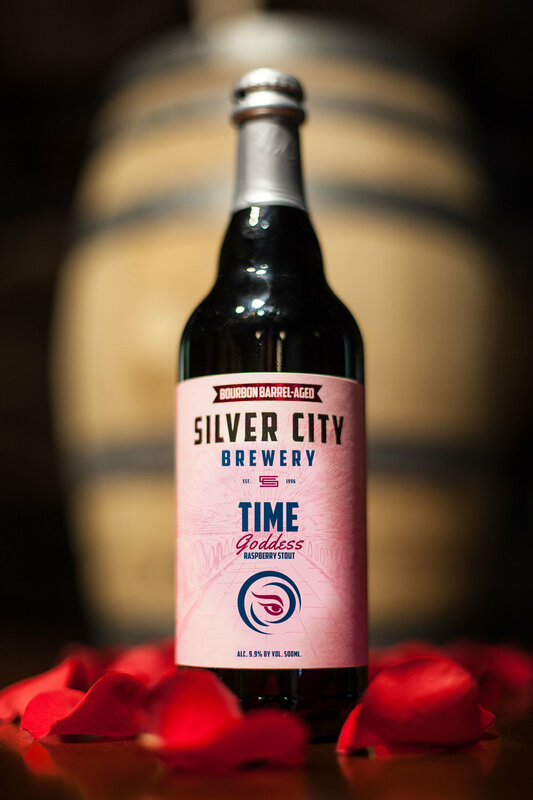 Join us Thursday, January 3rd for the release of Time Goddess: Bourbon Barrel Raspberry Imperial Stout - On Draft and in 500ml Bottles. Our Time Twister twisted time— with a companion of raspberry— on her voyage though the fourth dimension in an oaken vessel that once delivered Kentucky Bourbon through the ages. Lucious fruit with a touch of tartness enriches the dark, roasty, vanilla-like character of this Imperial Stout.